OUT NOW FOR iPhone®/iPad®/iPod Touch®! "Children are our future." EDGE/THE EDGE donates 10% of its profits to charities and institutions for the benefit of children in need, at-risk children and sick children. Looking for our U.S. website? 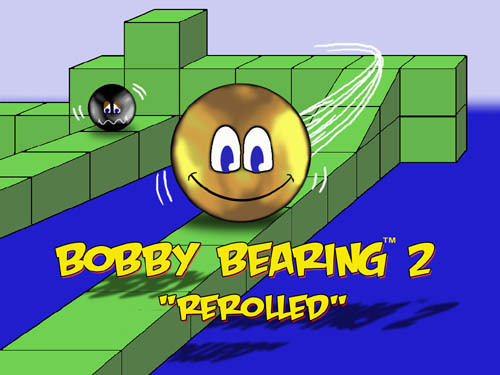 BOBBY BEARING, EDGE, THE EDGE, EDGE GAMES are trademarks of EDGE/THE EDGE. (c) 1986, 2003, 2012. All rights reserved. iPhone, iPad, iPod Touch are all trademarks of Apple, Inc.